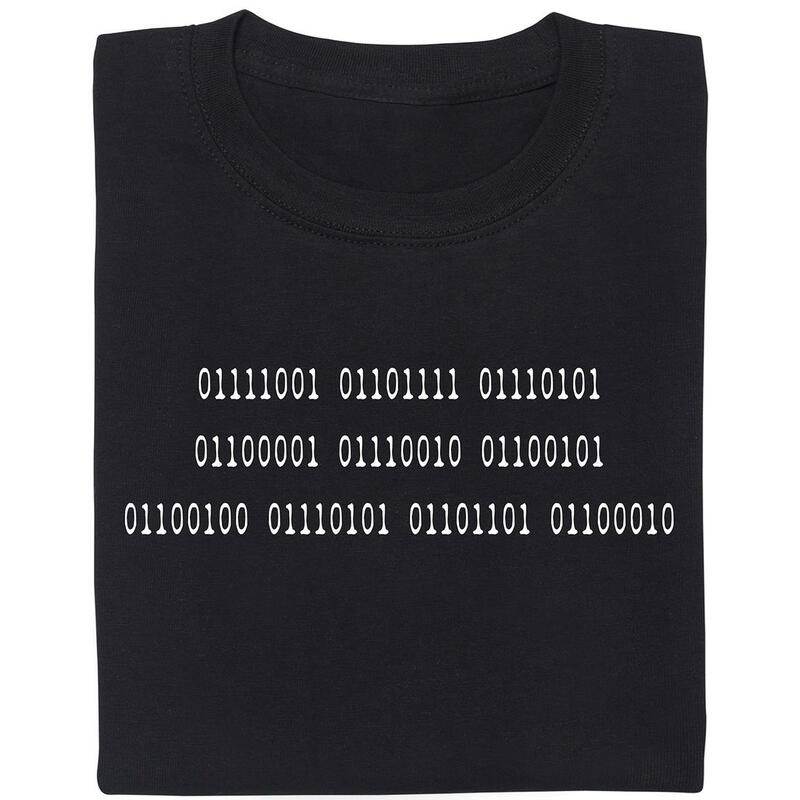 261 SEK lade... Hacken Open Air Girlie Shirt Louder than shell since 1984! 261 SEK lade... Hacken Open Air Louder than shell since 1984! 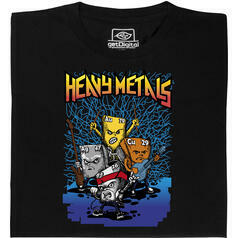 from 240 SEK lade... Fair Geek Wear Heavy Metals T-Shirt The only true metal-head shirt. 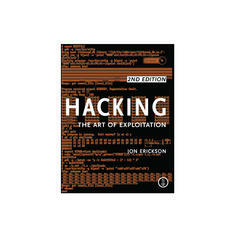 418 SEK lade... Hacking - Art of Exploitation This book is perfect for everyone who dreams of becoming a hacker.